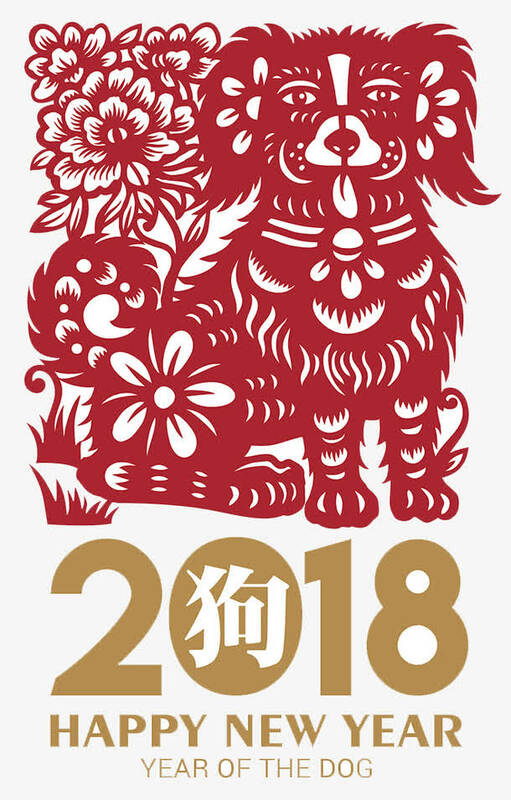 One of the greatest joys of this season is the opportunity to wish you the very best for the Chinese New Year of the Dog. 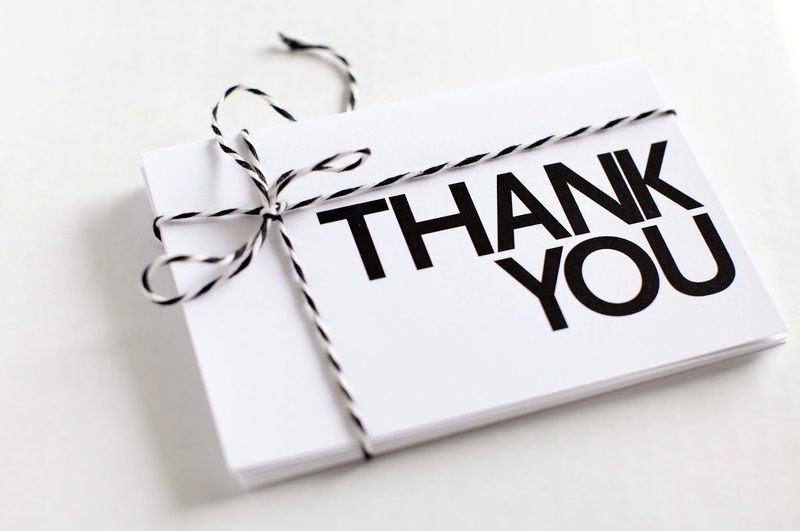 It has been a pleasure working with you and your organization this year. At Sino Optical we thank you for supporting us, and we hope that 2018 holds success and good fortune in any endeavour you pursue. Another year and another change, but what remains is our hard work and result driven approach to serving you and your organisation. We believe with our hard work and perseverance we are able to achieve your desired success. In the new year to come, we believe our partnership with our clients will reach new heights!